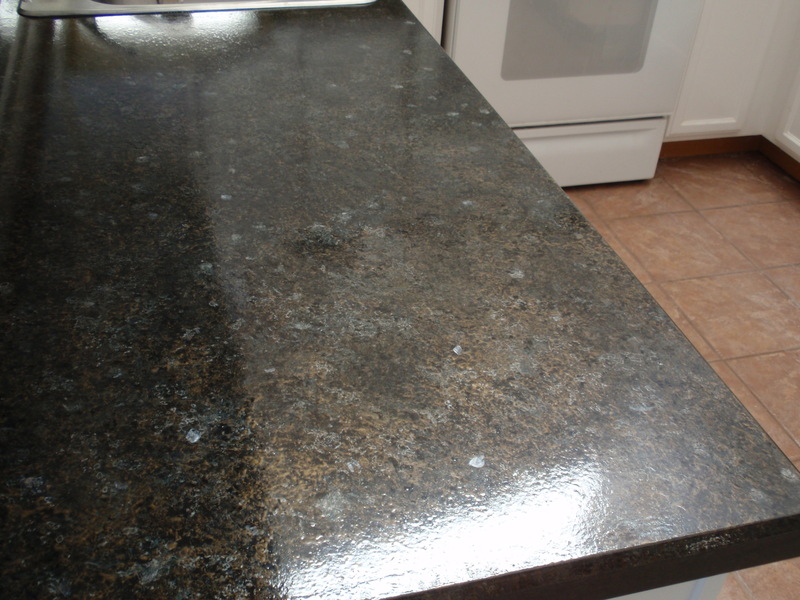 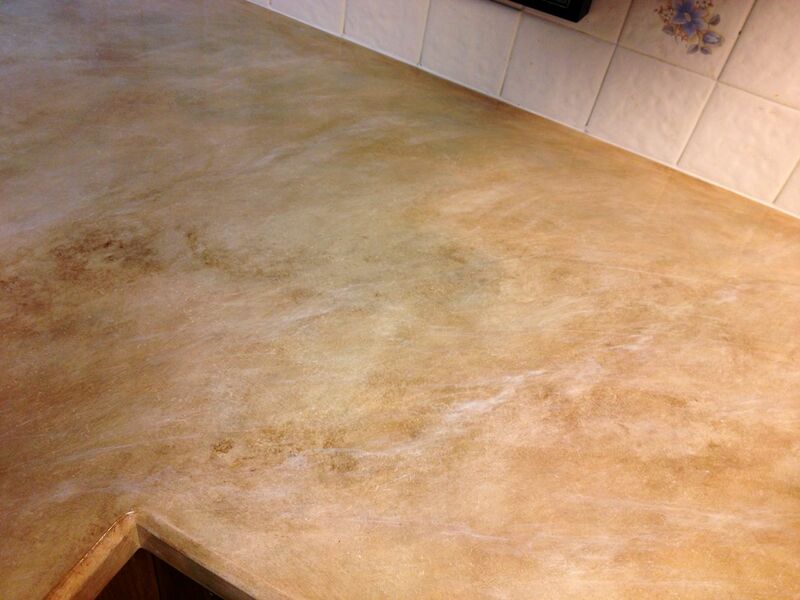 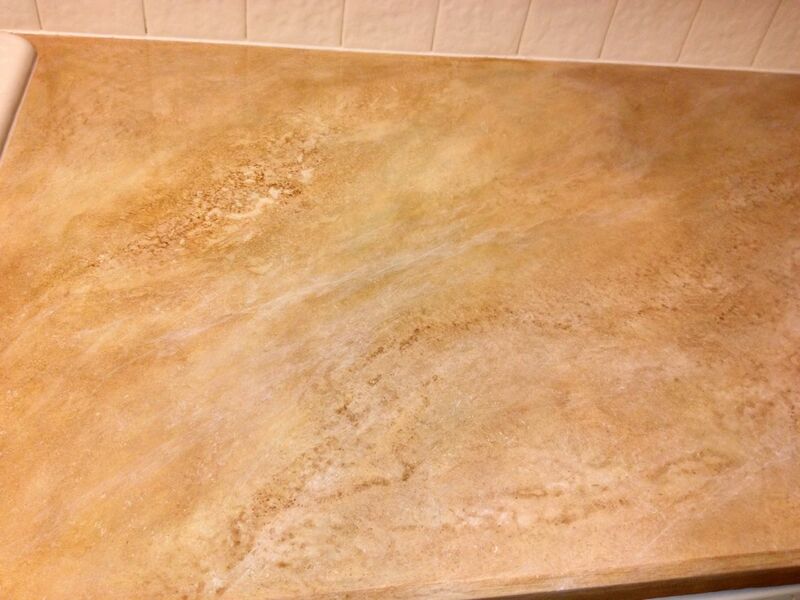 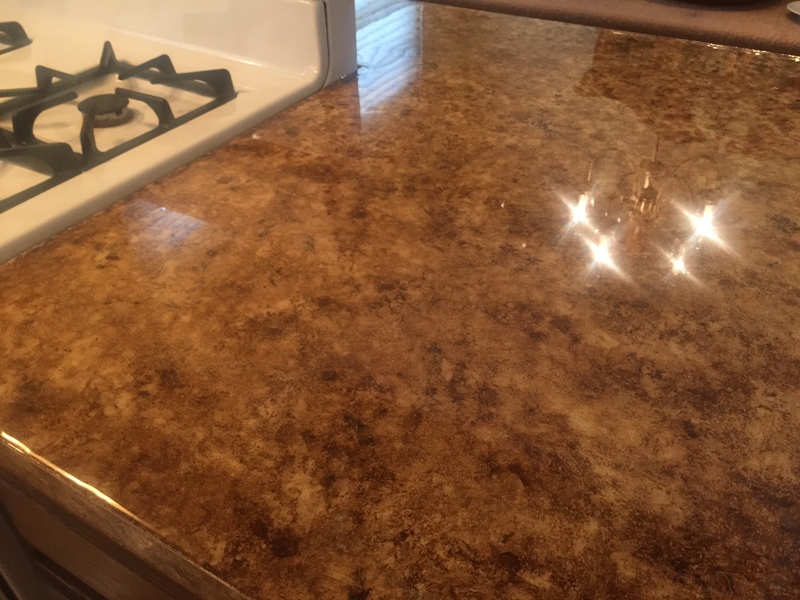 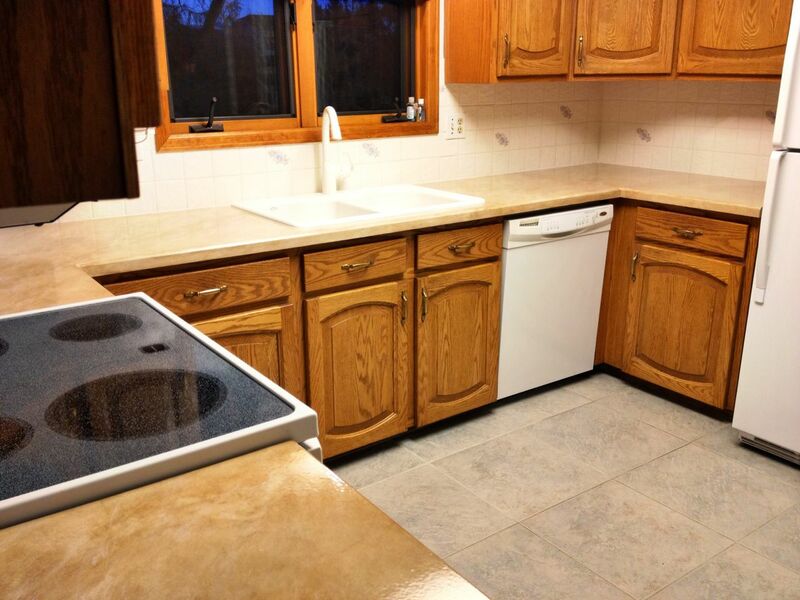 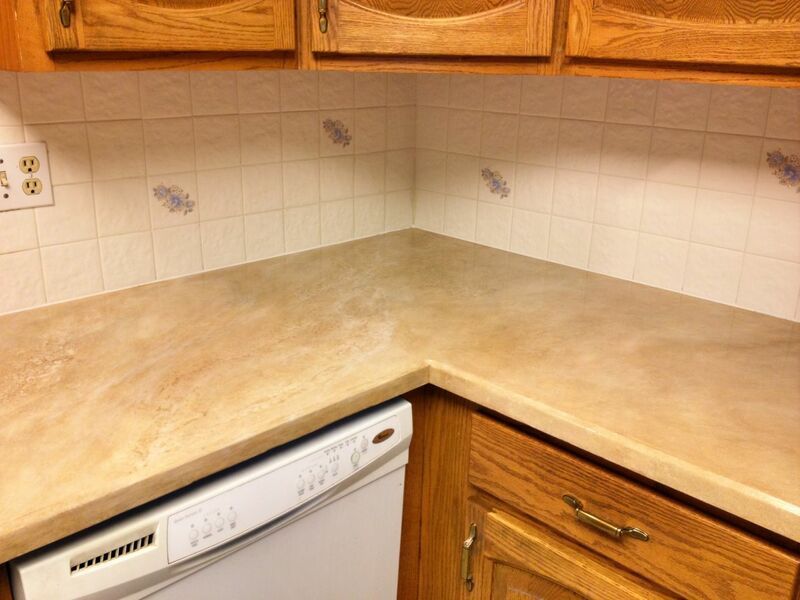 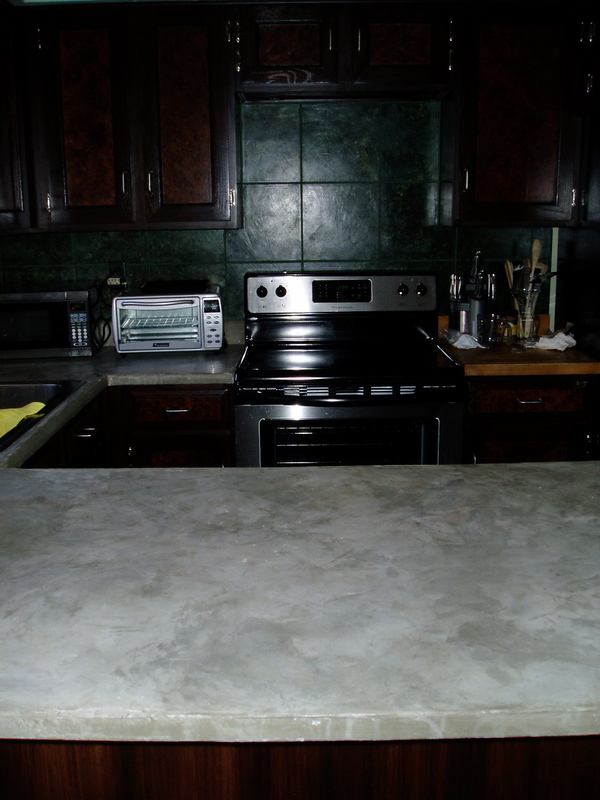 Your old laminate countertop can take on a new look of granite or marble. 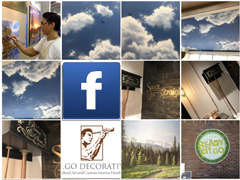 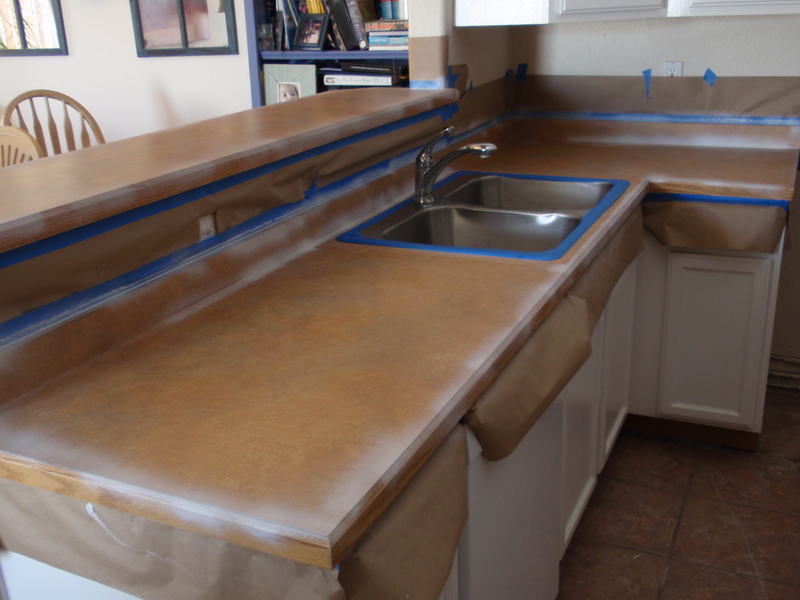 G.Go Decorative’s realistic marble and granite painting technique is applied directly over laminate with an industrial grade, hard-drying mineral paint and topcoat, formulated especially for countertops. 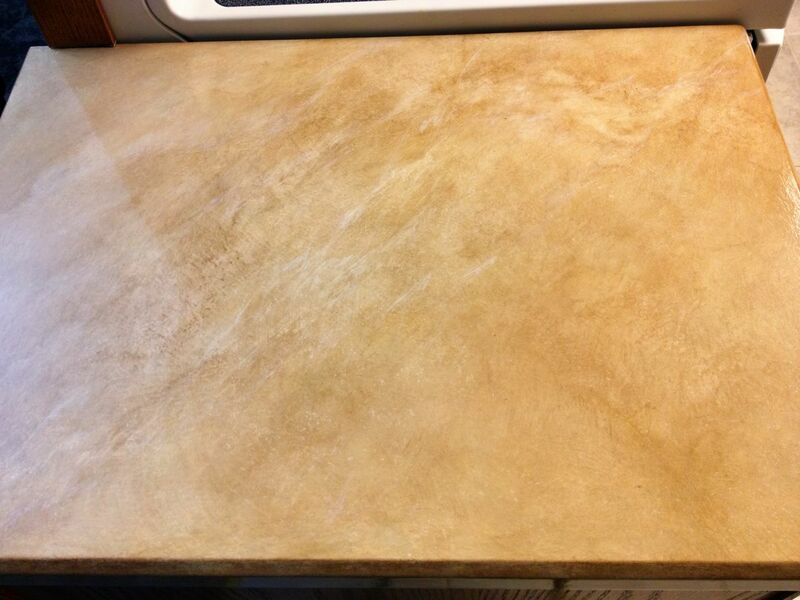 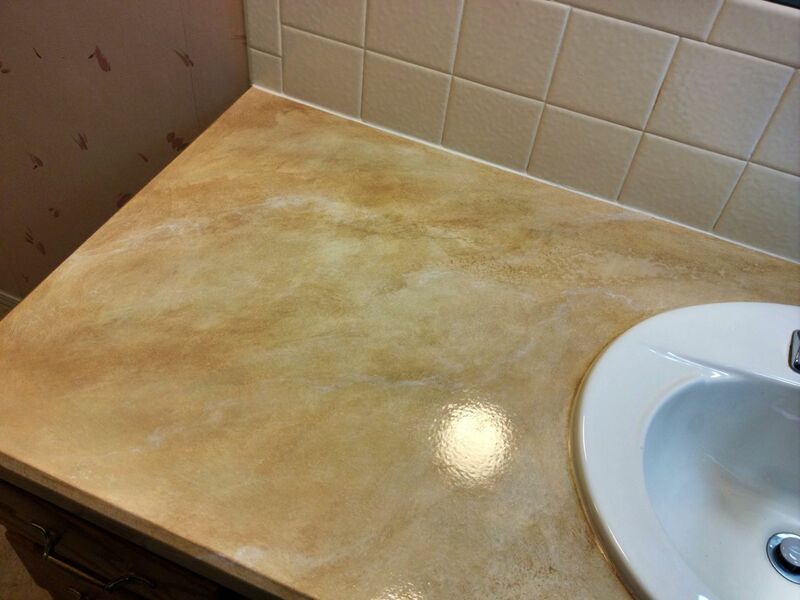 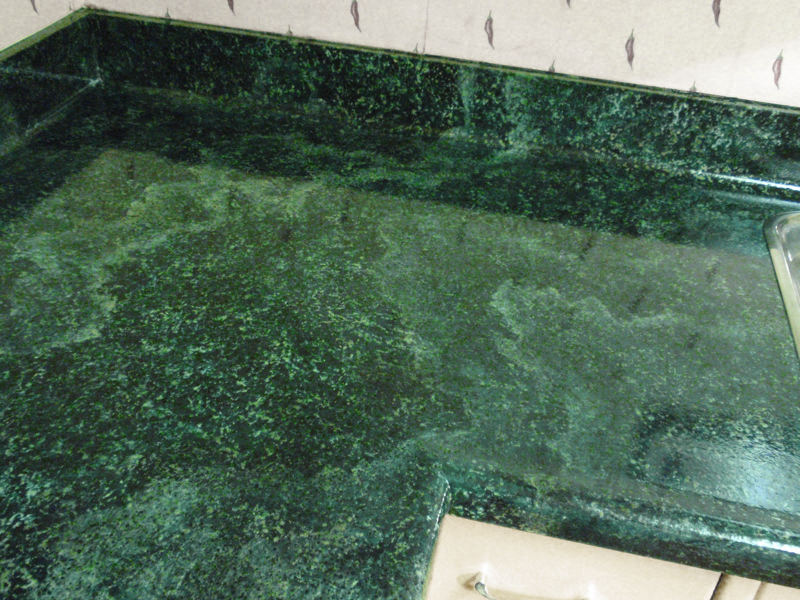 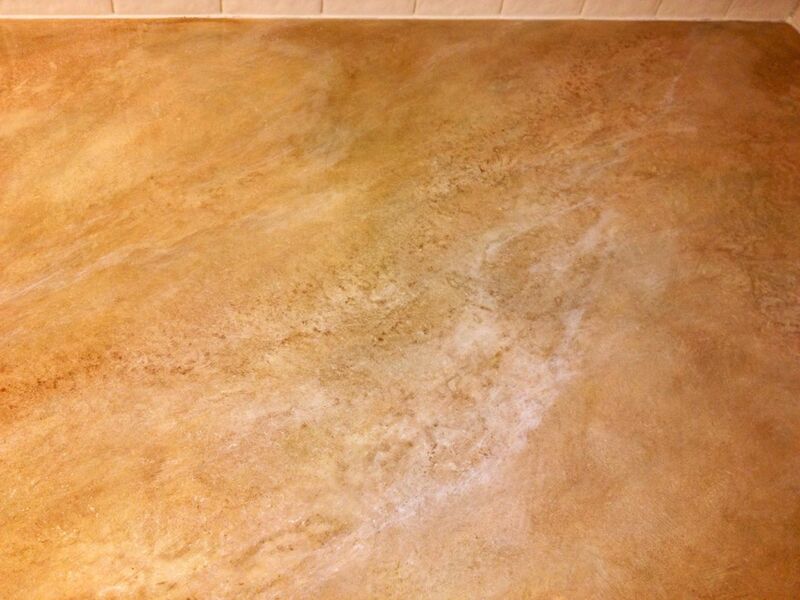 No matter what your countertops currently look like, they can now have the look of any exotic stone, in any color. 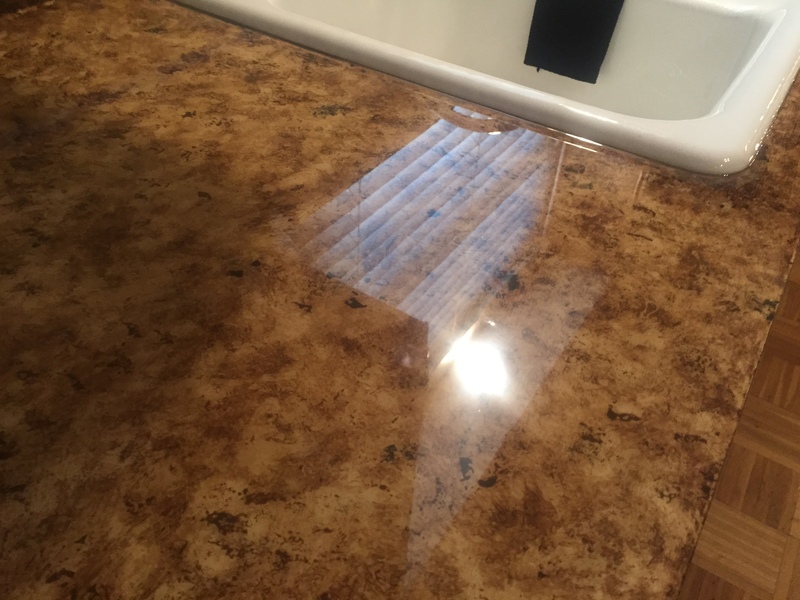 Replacing a countertop with real granite is an expensive option (about $80 per square foot), and may require additional reinforcements (= extra $$!). 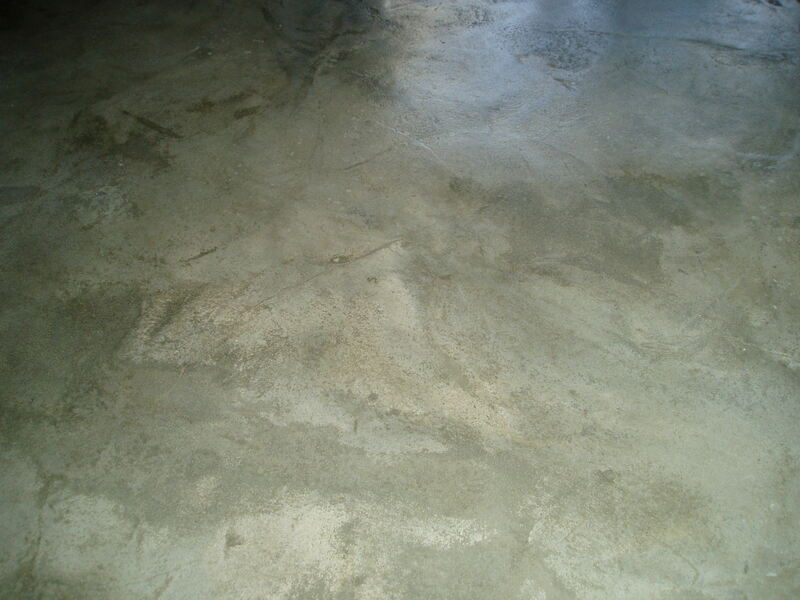 This recoating method is fast and accurate, with no tear-out, little odor and complete flexibility. 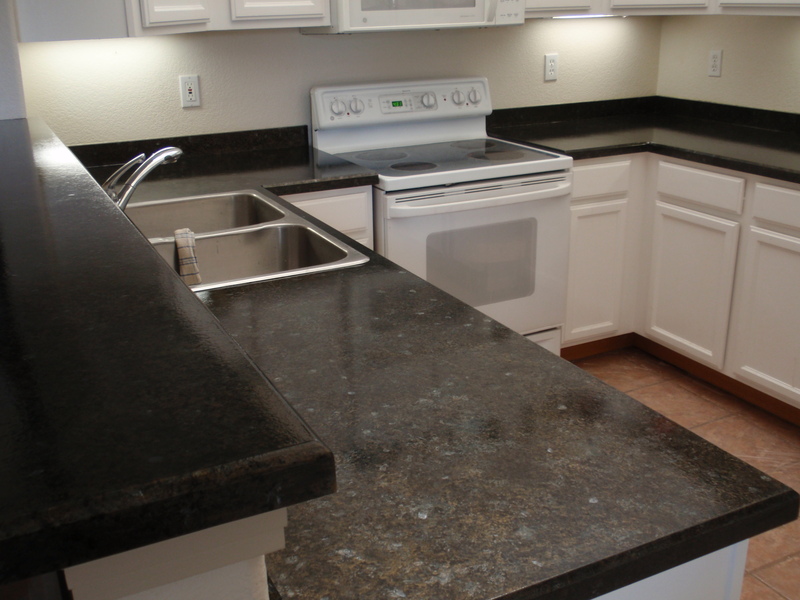 Plus, it runs around only $38 per square foot! 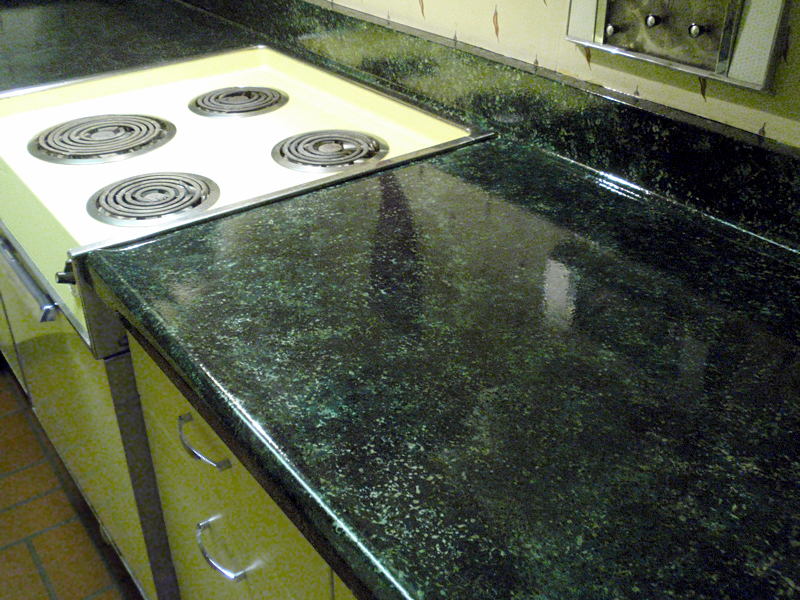 You can have simple granite or exotic marble in any number of earth colors. 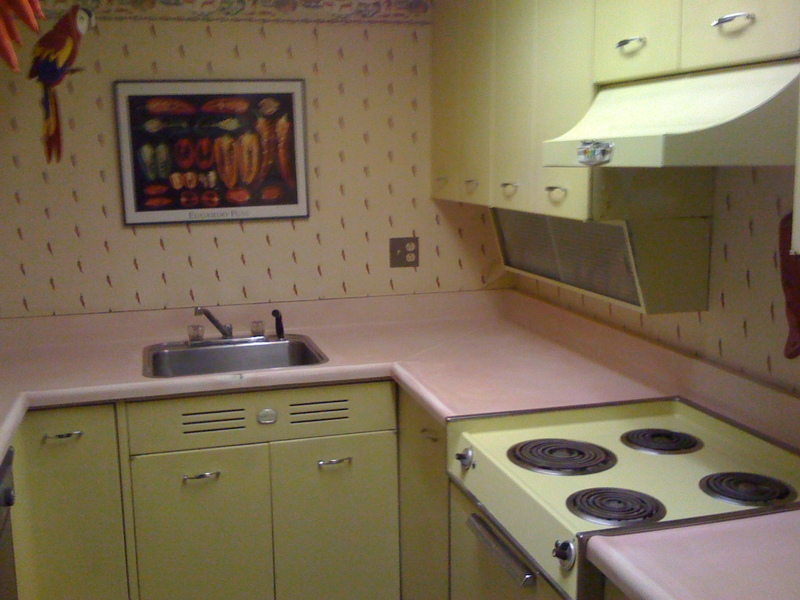 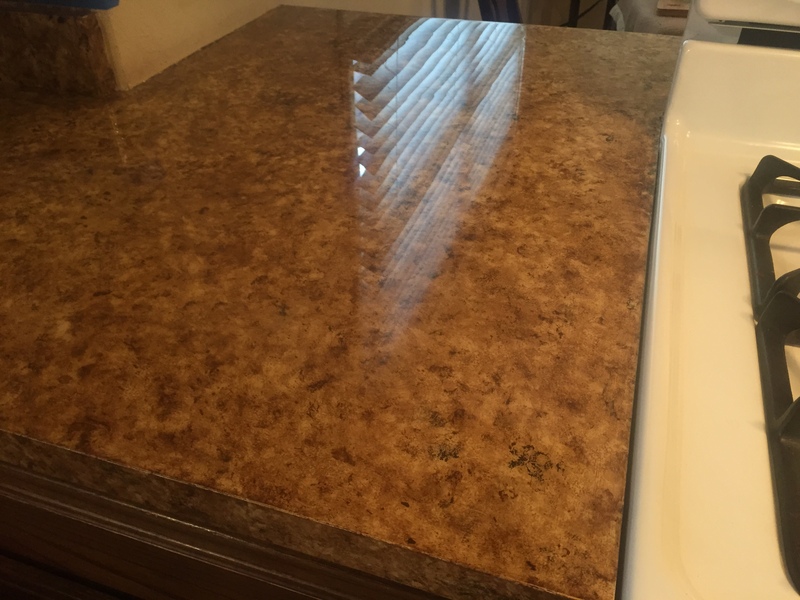 Countertop refinishing is perfect for kitchens, bathrooms or laundry rooms where you need to update your formica countertops with a completely new look and feel.